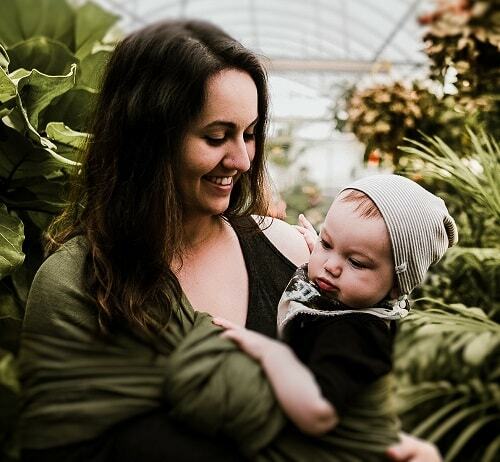 When I was pregnant I was searching for an app to keep tracks of my health. After testing many apps I found this app called Sprout Pregnancy which lets you keep track of your progress. Though at first, I didn’t like the app. But I give it a shot for 3 days it surprised me. 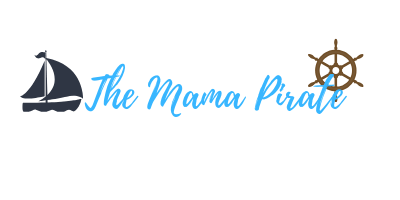 The goal of the app is to provide you with the best pregnancy tool available. 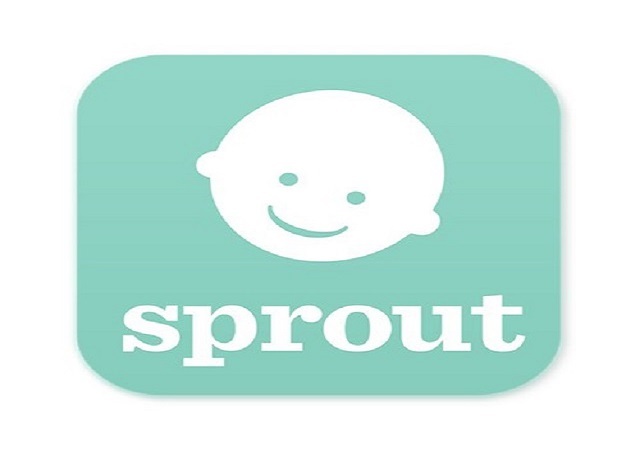 Sprout Pregnancy is undoubtedly one of the best apps for a pregnant mother.